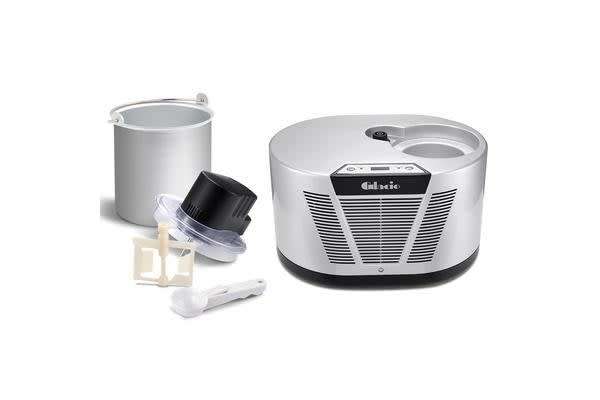 This well-built ice cream maker comes with a detachable bowl, LED display control that is easy to use and clear lid that allows you to check the results without interrupting the process. No pre-chilling or freezing bowl needed, just pour in the mix and let it paddle. 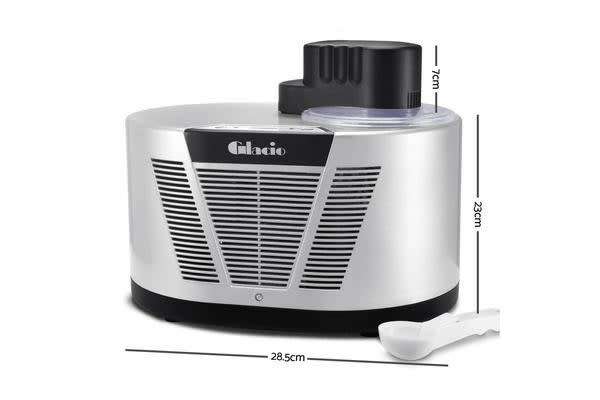 Won’t be too long until your favourite ice cream is made! 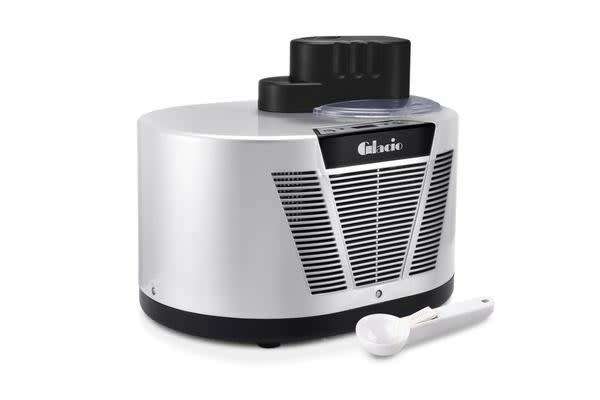 With the stay-cool function, the machine will keep your ice cream cold up to an hour.